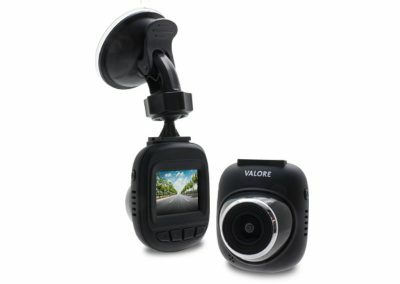 Don’t be a victim of car crime! 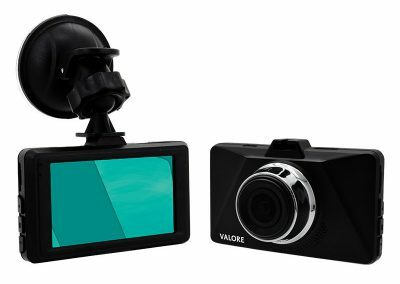 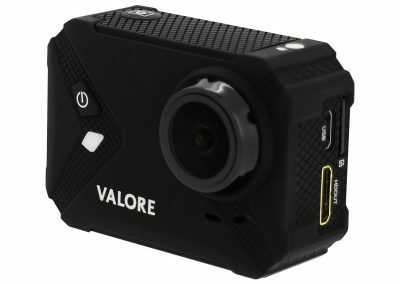 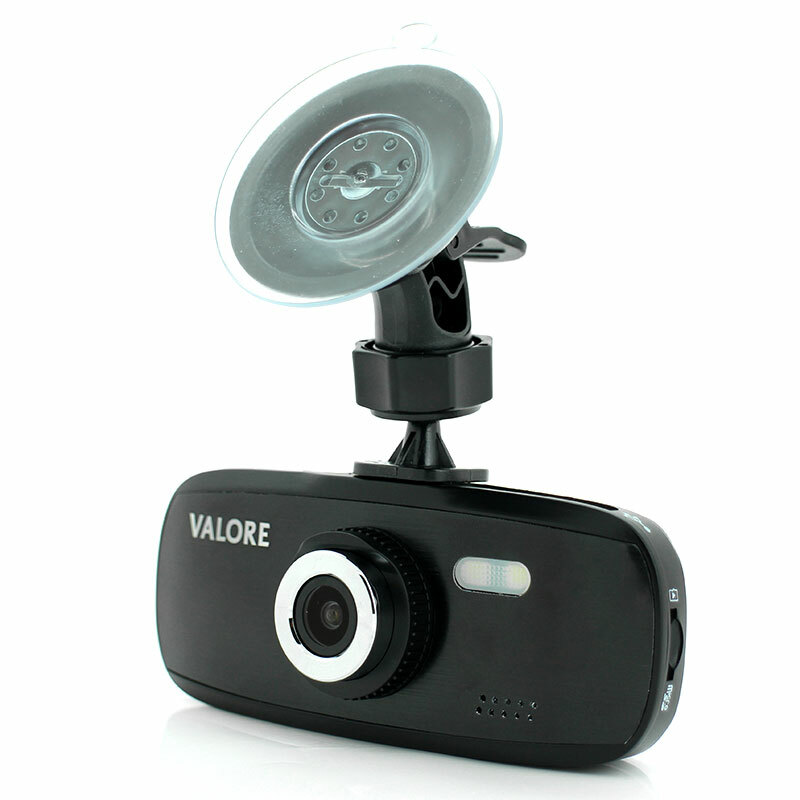 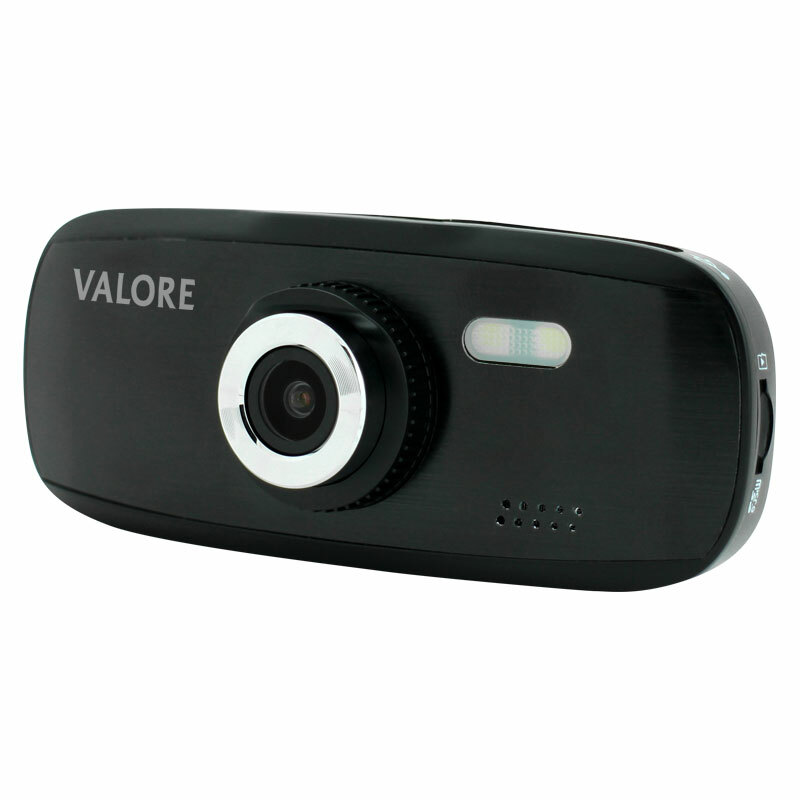 Drive with assurance with the Valore Cyclops to record every detail of your journey in rich colour details with 1080P full HD image quality. 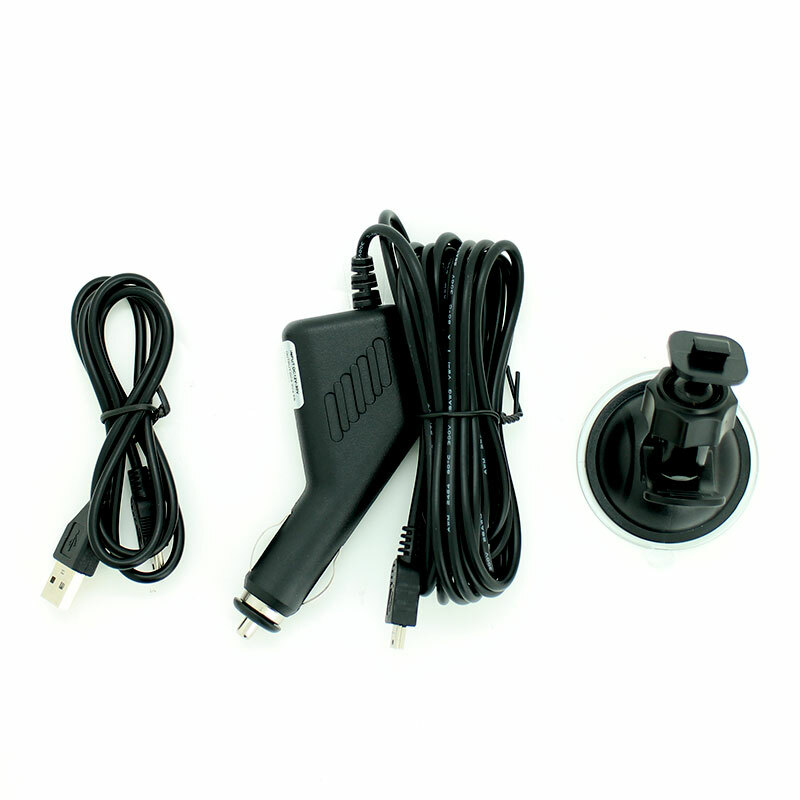 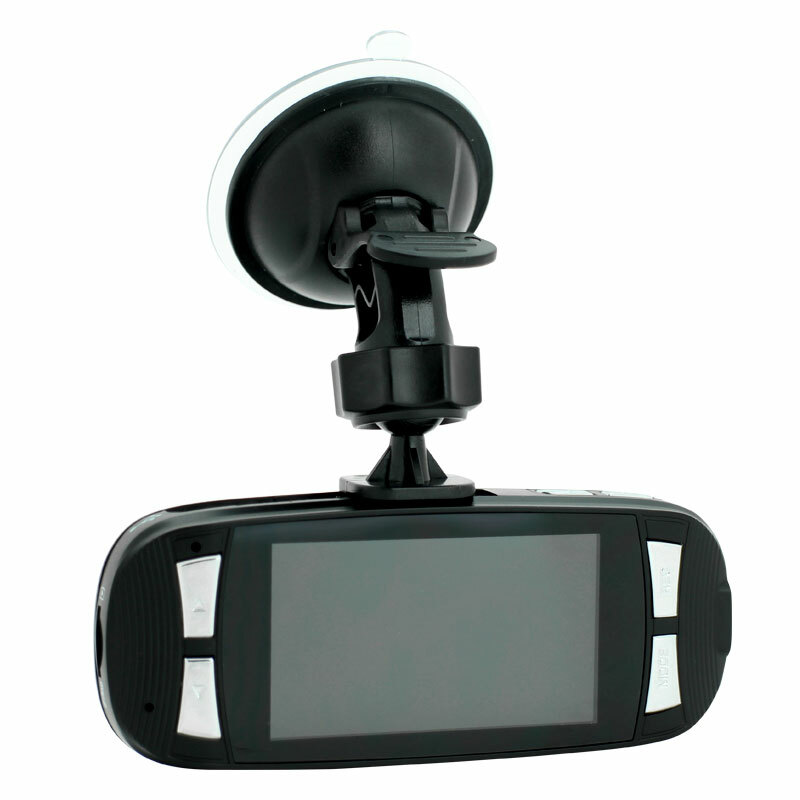 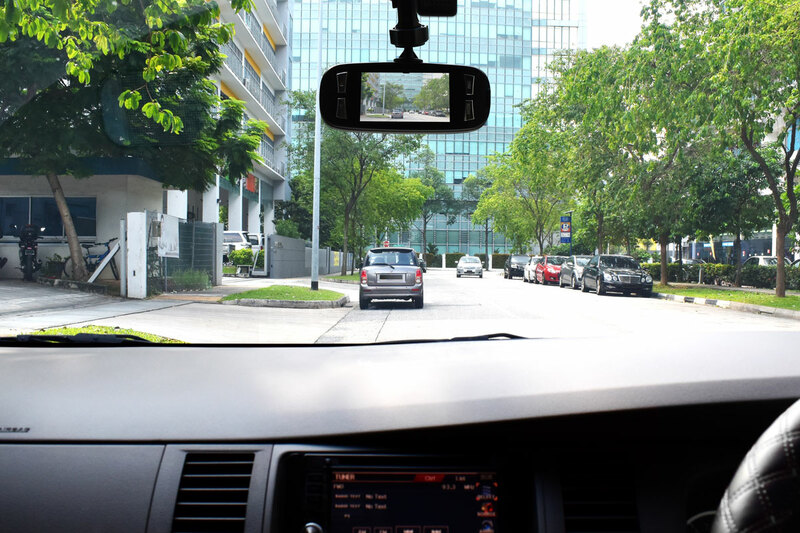 Plus, leave your car at the car park with a peace of mind with the built-in impact and motion detector. 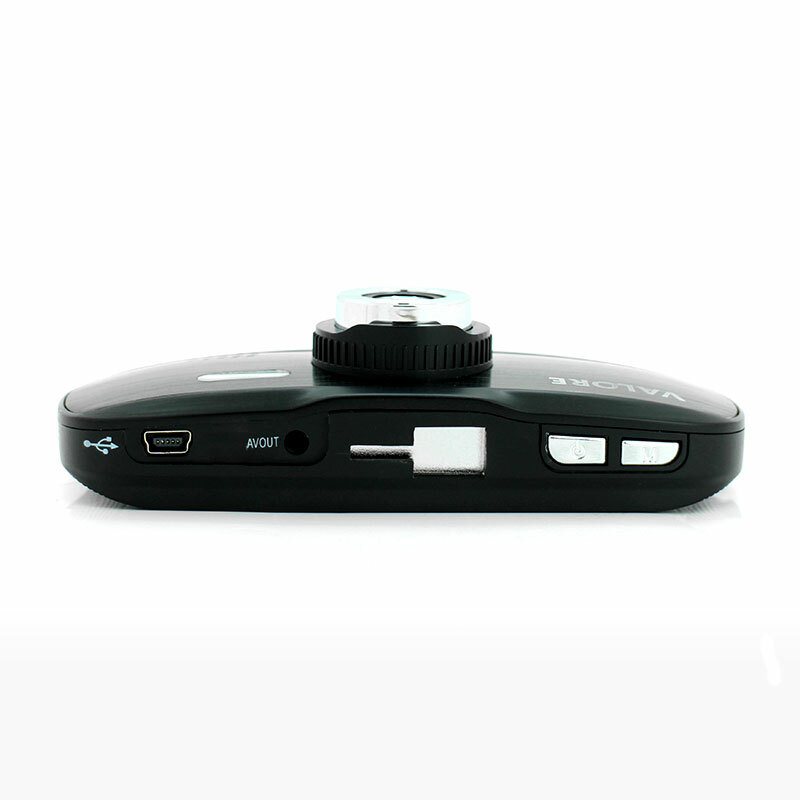 *Built-in battery is for time and date memory only.